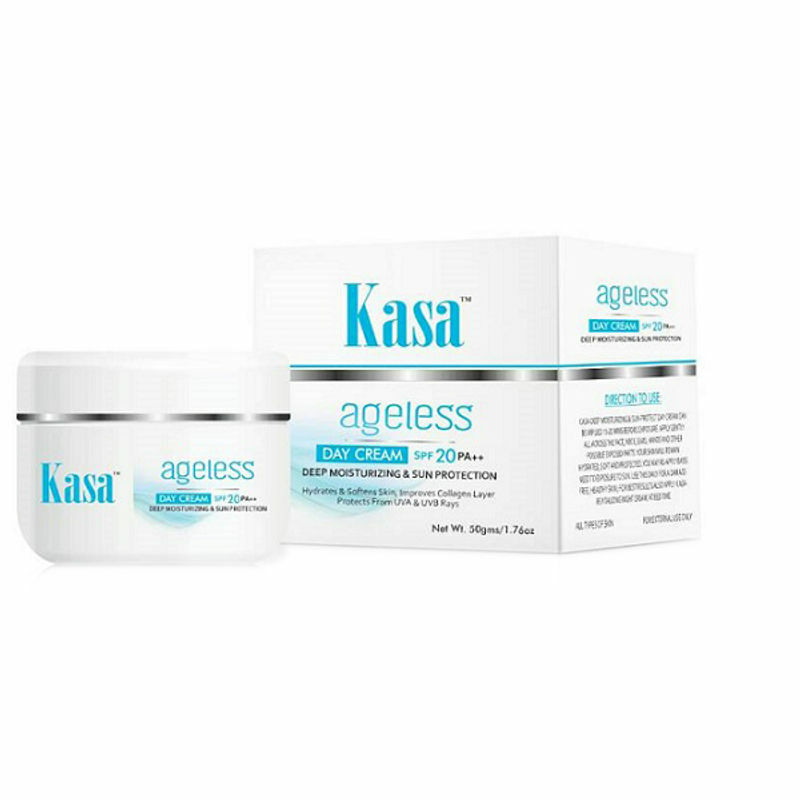 Restore and rejuvenate your skin using Kasa Ageless Deep Moisturizing Day Cream. This unique formulation has deep moisturizing properties. It improves the inner collagen layer of the skin and protetcs from UVA & UVB rays. Explore the entire range of Face Sunscreen available on Nykaa. 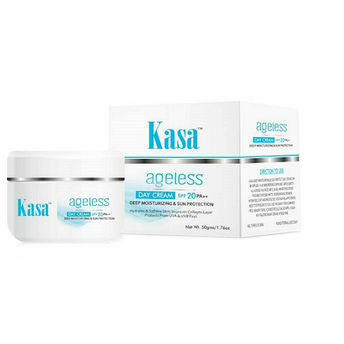 Shop more Kasa products here.You can browse through the complete world of Kasa Face Sunscreen .